Elena Harris knows what she should have - a doctor as a husband and a large home in the suburbs, but what Elena desires is passion. ​Enter Joshua Ravensong, the quintessential “bad boy.” A rock star struggling with a drug addiction, Ravensong falls for Elena, allowing her a chance to live out her fantasy, but one night of passion quickly turns into a relationship that might consume both of them. When Kate Standish begins the new school year, she has one goal – to pretend the presence of her ex-husband doesn’t bother her. What she doesn’t expect is a new assignment, or for that assignment to be mentoring struggling students. 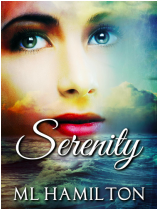 Absorbed in her own loss, Kate resents having to deal with kids who are deliberately failing, until she realizes that their failure may be a symptom of bigger problems. As the school year unfolds, Kate embarks on a mission to save these kids, not realizing that she herself may need to be saved. For Jaguar, the lure of the lights and the crowds has filled his years since leaving Sequoia, but even the brightest lights fade. When his mother falls ill, he puts his career on hold to help her, but coming home after so much time away has its own pitfalls. Jaguar’s return creates a clash with his estranged father and a past lover who has secrets she’s been hiding for five years. 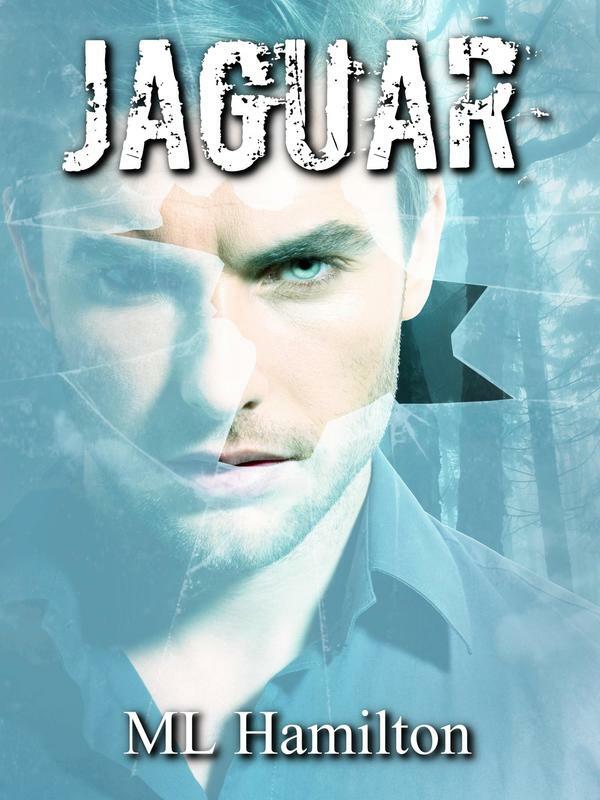 In the face of his personal turmoil, Jaguar is forced to make a choice between the boy he was and the star he became. Even more so, he has to decide between fame and family.